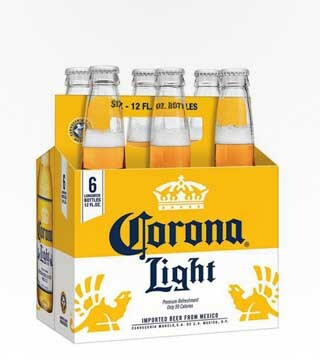 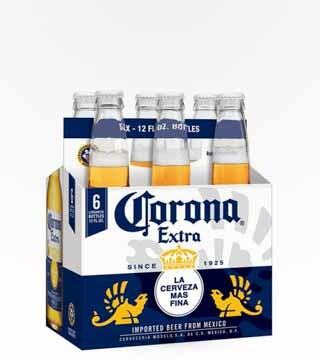 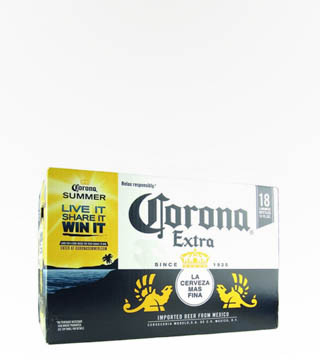 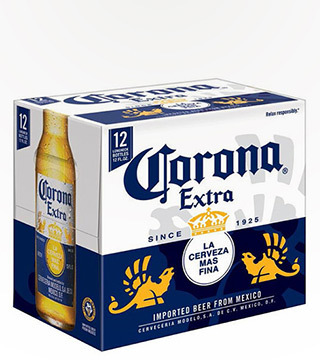 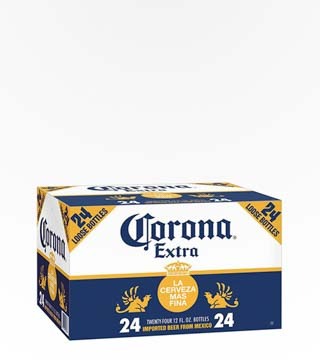 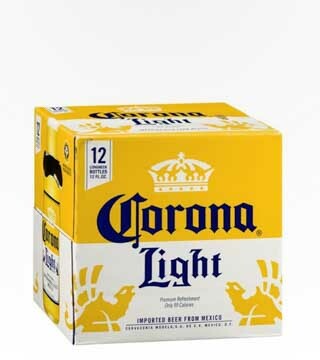 Corona is synonymous with Mexican beer. 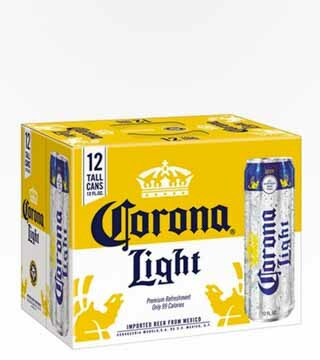 It starts crisp and ends with a mild tart flavor from the maize. 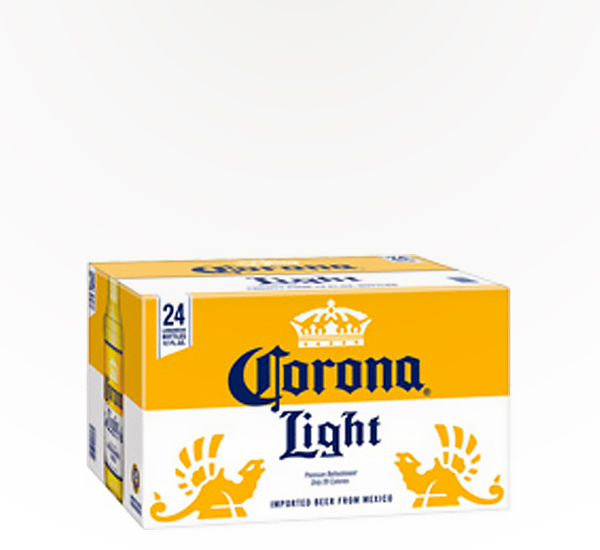 This light lager has 30% fewer calories than Corona Extra, and still goes great with Mexican food, so you’ll never have to feel guilty or count calories on Taco night ever again!